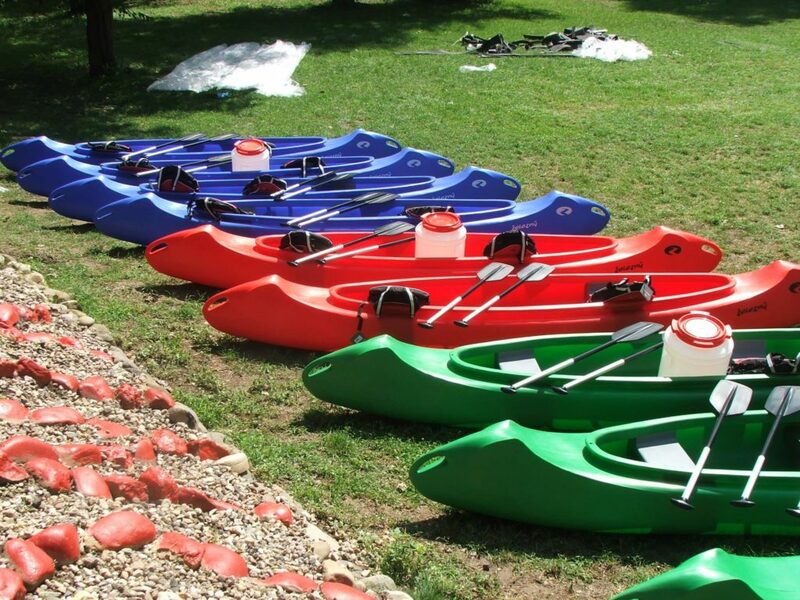 The Samba plastic canoe from Železný co. is a boat that has all the features that a good canoe should have. You will definitely enjoy it. It’s handy and fast thanks to a smooth bottom without overlays. The stiffness of the ship is achieved by a high compact connection, the bottom-keel-seats-deck. The inner, firmly welded vent keel reinforces the bottom and forms a compact construction along with the seats, so Samba does not bend the bottom. Hollow seats and keel also fill the function of air chambers, which makes the ship unsinkable. Pleasant details for increased voyage comfort are holes in the keel and under the collar for luggage fixation.